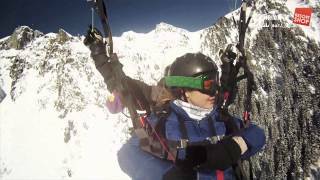 Specialists in Chamonix holidays, a company you can trust. Live availability, real-time bookings, instant confirmations. Personally managed by us, our team will meet you on arrival. Genuine guest feedback to help you make the right choice. We love Chamonix and we know you will too. We’re a dedicated team who are passionate about all things Chamonix. 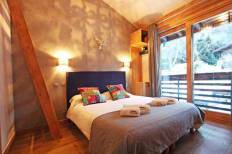 We’ll find the right accommodation in Chamonix to meet your needs. Whether that is an apartment or Chamonix ski chalet. Discover your dream Chamonix accommodation with over 80 properties, upgrade to an all-inclusive Chamonix holiday package or book our individual resort services. 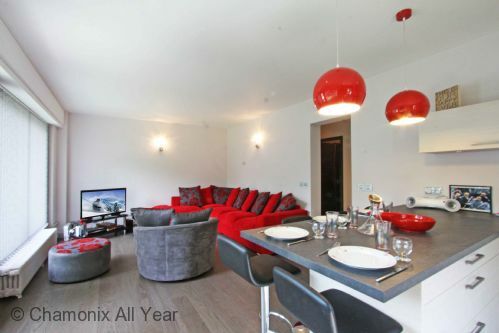 Find your perfect Chamonix Apartment for your next ski or summer holiday. Love eating out? 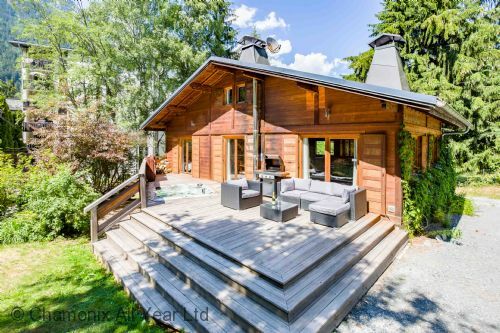 A self catered chalet in Chamonix might be for you. Explore your options here. Holiday in luxury and add catering to your chalet booking in the Chamonix valley. Grab a quick breakfast and hit the mountains with our Bed & Breakfast accommodation options. Looking for something long term? 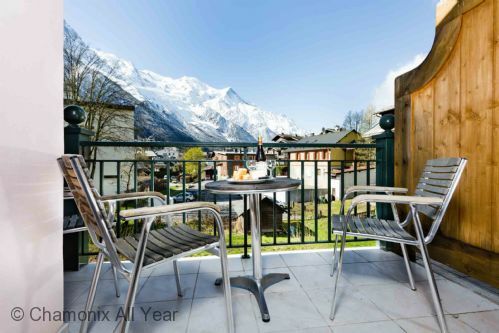 Find superb Chamonix accommodation for the season or even for an annual let. Book our licensed minibus for airport transfers, getting around Chamonix and day trips. Lift passes, ski lessons, ski hire and everything you need for your winter ski holiday to Chamonix. A range of services hand-picked by us so you can relax on your Chamonix holiday. Book your summer lift passes, discounted bike hire, activities and more for your Chamonix summer holiday. Our Chamonix All Year Resort Shop provides you with everything you need for the perfect holiday in Chamonix. 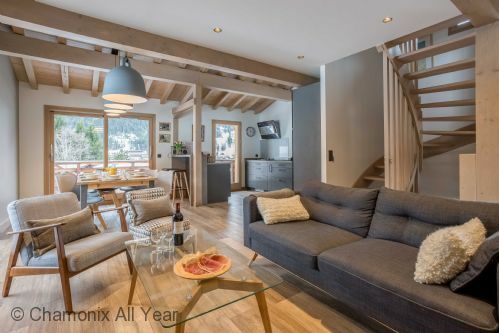 Once you’ve booked your Chamonix accommodation, you can book and save on a whole range of extras to make the most of your holiday in Chamonix. Watch our video and be inspired.